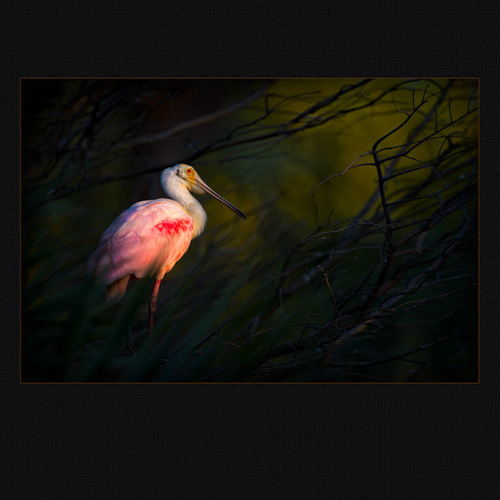 FPP 2011 Awards, Degrees, and Photographer of the Year! Wow, wow, wow! 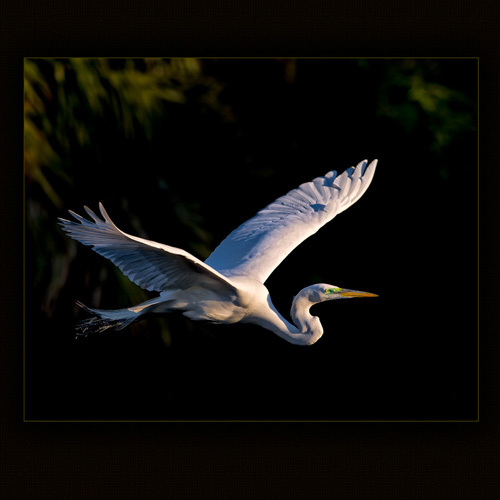 What an incredible Florida Professional Photographers (FPP) Convention! Thanks to everyone who helped make it possible! It all led up to Tuesday evening, the night that degrees and many awards would be presented and where JPPG Members took home some of the most esteemed awards! 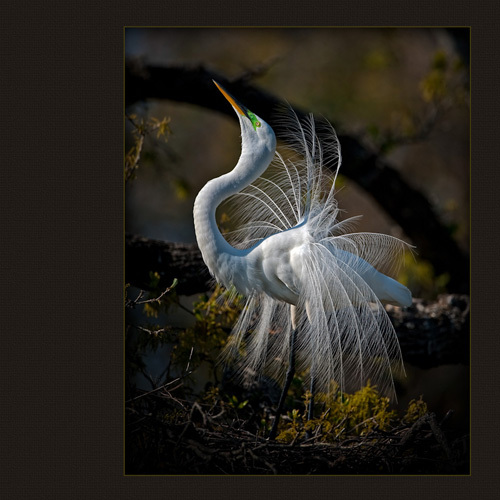 Congratulations to all, but especially to the #1 Photographer of the Year, Olis Garber! It was also where we said goodbye to the current FPP President and welcome in the new FPP President – our very own Donna Campiz! We are soooo incredibly proud of Olis! 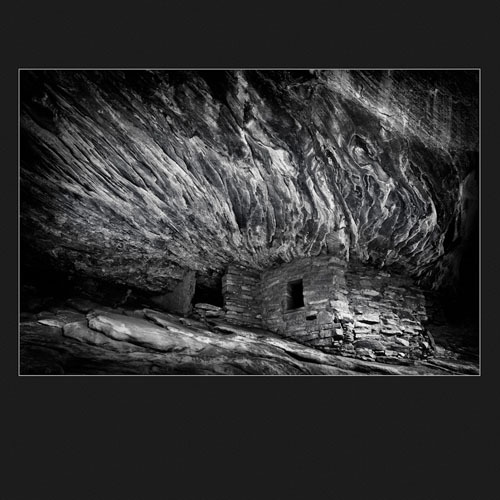 This was Olis’ first year competing at the State level and with his incredible HDR landscape and bird photography, this award is very well deserved. Please make sure to congratulate Olis next time you see him at our meetings! 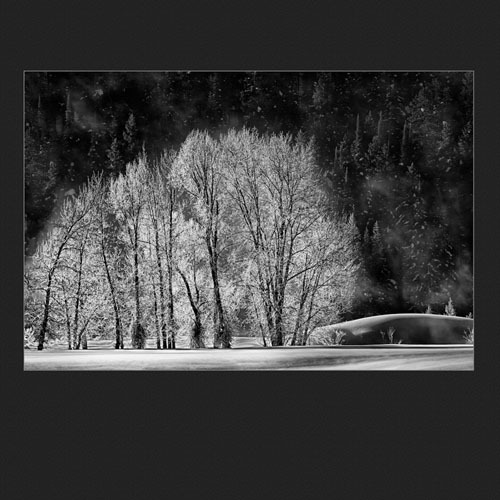 Olis’ accomplishments included a perfect 100 score for his image, “Ice“, and the same image was awarded First Place in the Illustrative – Landscape category. 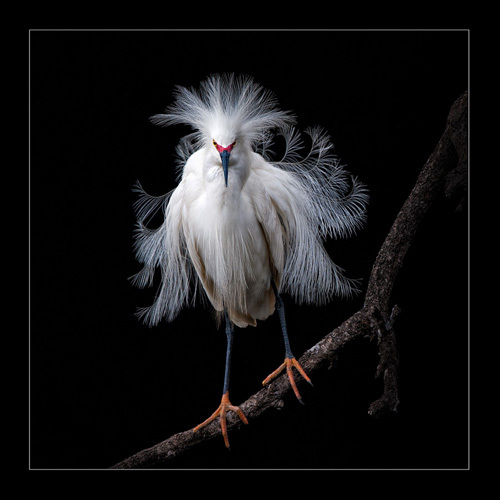 He also received First Place in the Portrait of an Animal category for his image “Attitude“. And, his entire case of 6 images all merited! Congratulations, Olis! Scroll down to the image gallery below to see Olis’ incredible work! Susan was also presented with the PPA Certified Professional Photographer Award (recognized for the highest scoring Certified Professional Photographer (CPP) print, album, or electronic submission in their state print competition) and the Outstanding Service Award for the JPPG Section. 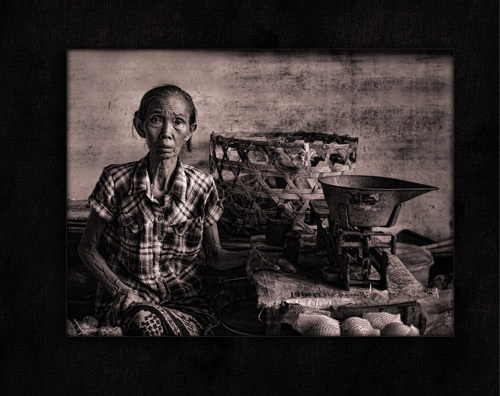 Susan’s print, “The Shopkeeper“, scored an incredible 97 and she, also, merited all 6 of her images. Scroll down to the image gallery below to see Susan’s “The Shopkeeper” image! 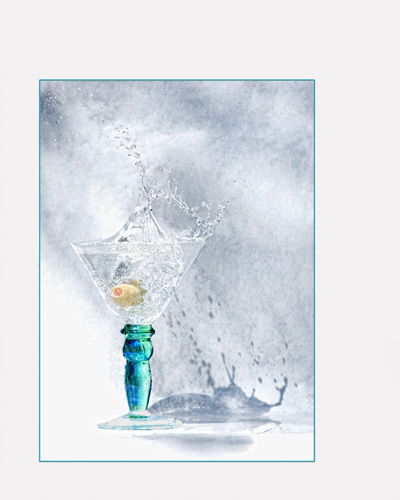 Patricia “Pat” Lowe was awarded First Place in the Commercial Advertising Illustrative category for her image “Shaken, with a Splash“. Damon Fecitt was awarded a Distinguished Award in the Illustrative Open category for his image “9 Months to Hold You“. 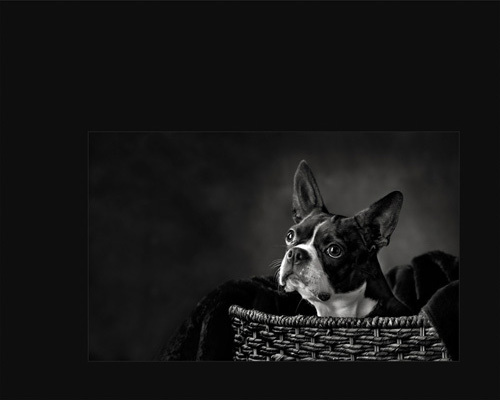 Keely Deuschle was awarded a Distinguished Award in the Portrait of an Animal category for her image “Doggone Basket“. We are also proud of two of our Members who were presented with their new Florida Professional Photographer Degrees. Pat Tankersley received his Florida Education Degree and his Florida Service Award. Rick Bauer received his Florida Education Degree. Both Ramfis Campiz and Michael Joseph received 20 point bars for their Florida Service Award, as well! Our favorite Burrell rep, Steve Metz, was presented with PPA’s National Award. This coveted honor is presented in recognition of outstanding service to professional photography performed by an individual. We know how much Steve gives back to our industry and this is very well deserved! Congratulations to all of our Members on their well-deserved Awards and Degrees and to new FPP President, Donna Campiz! We had another great Holiday Party again this year at the new location! The food was delicious, the entertainment was awesome, and being among friends is what the holiday season is all about. One of the highlights of the PPSNF Holiday Party is the presentation of the PPSNF End of Year Awards. Each award has a different set of criteria which can be found on the End of Year Awards page. Congratulations to the 2009 recipients of these awards! We are also very proud of all of our PPSNF members for bringing in so many toys for our Toys for Tots drive! Thank you! !